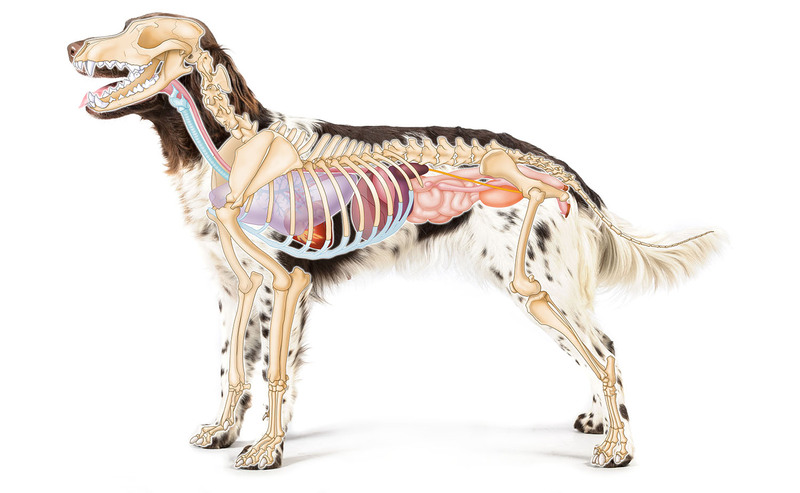 animal anatomy | The animal anatomy is one of my favorite topics to visualize because of the great diversity of the different anatomical systems. 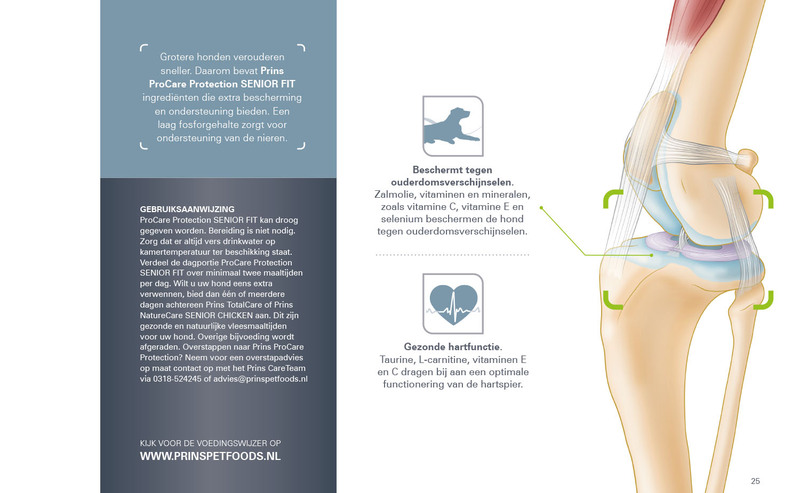 I really enjoy the research prior to the visual design phase. 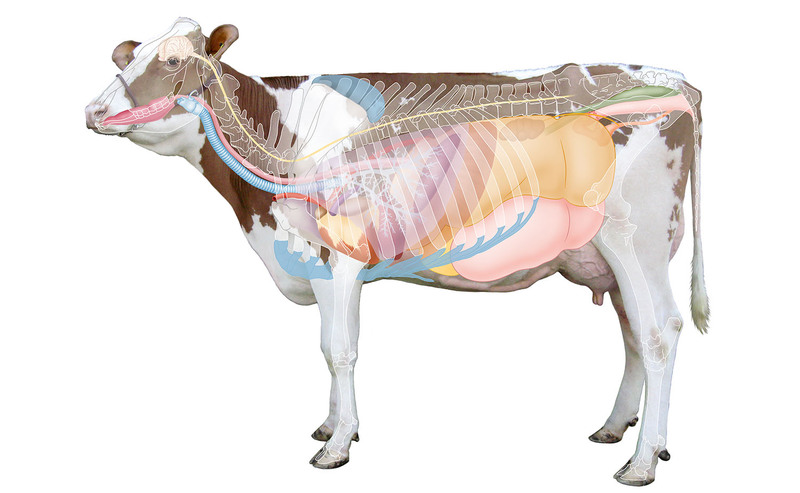 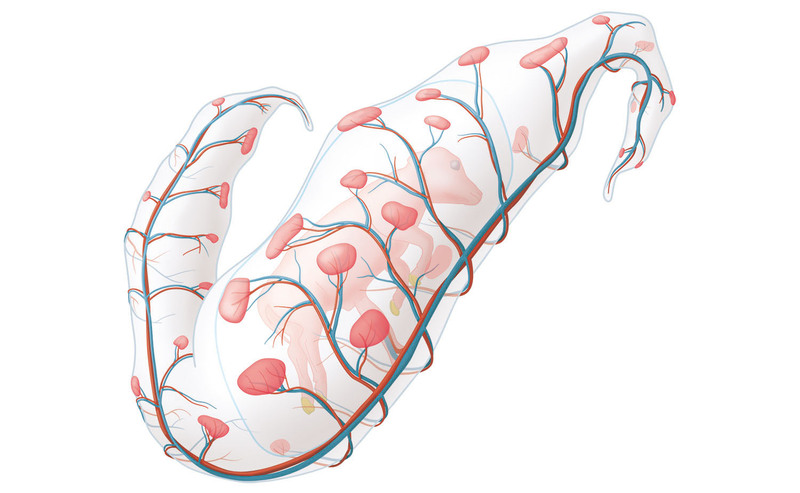 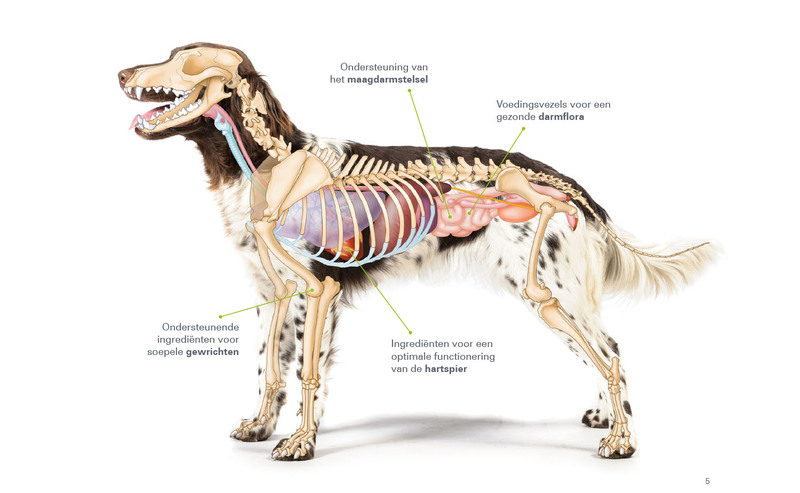 For Virbac in the Netherlands, a veterinary pharmaceutical company, I made several anatomical posters in collaboration with Wim Kersten, anatomist at the University of Veterinary Medicine in Utrecht. 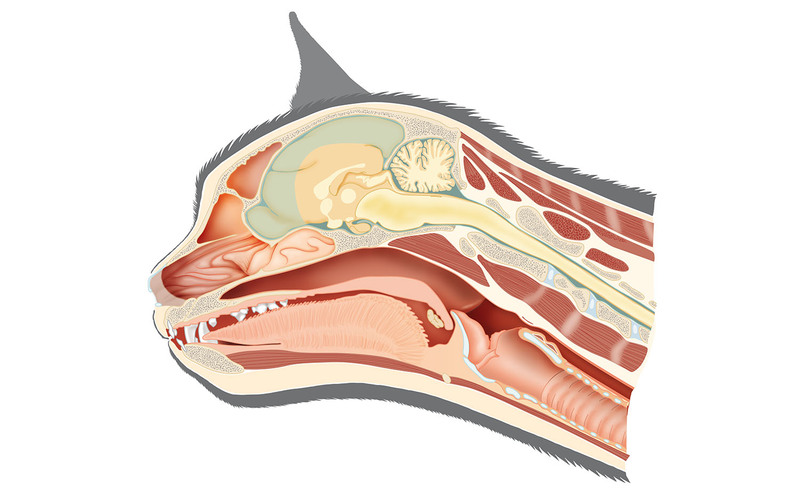 In the dissection room we looked at different preparations and discussed what would be the best visualization of various details. 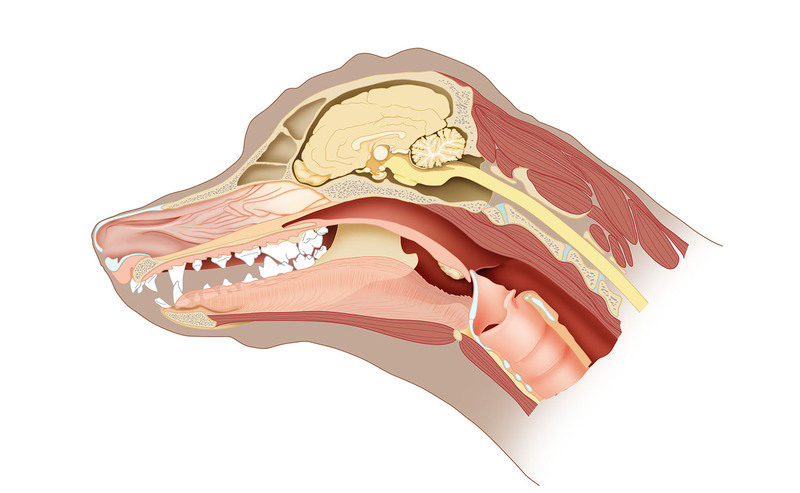 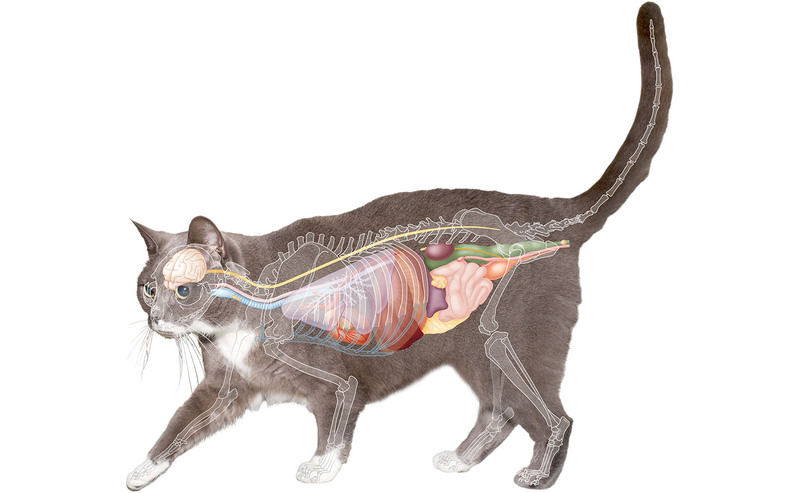 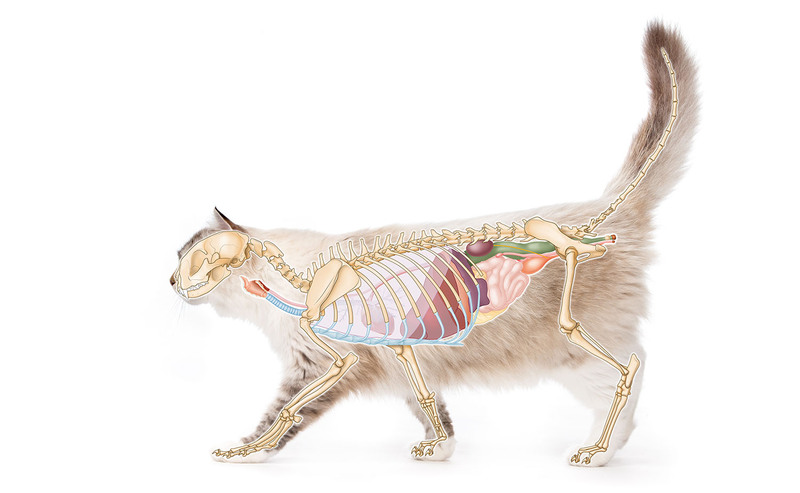 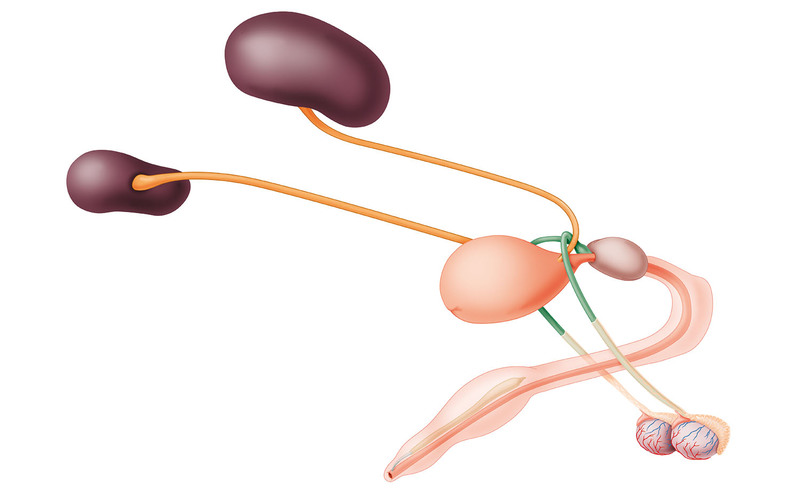 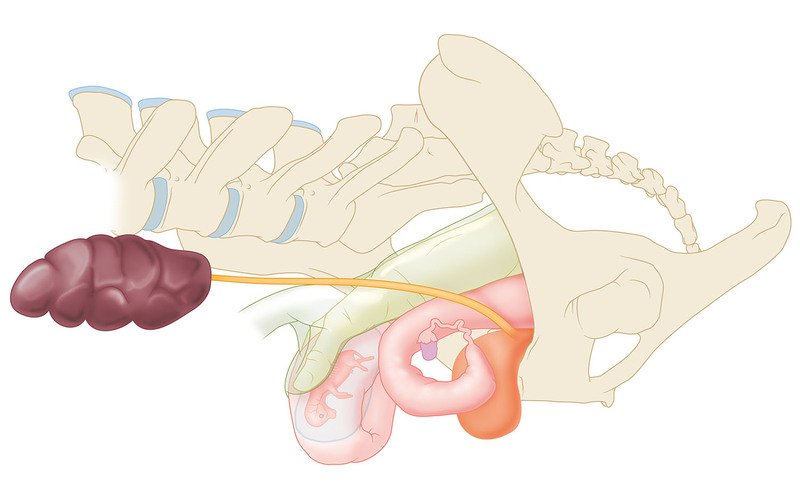 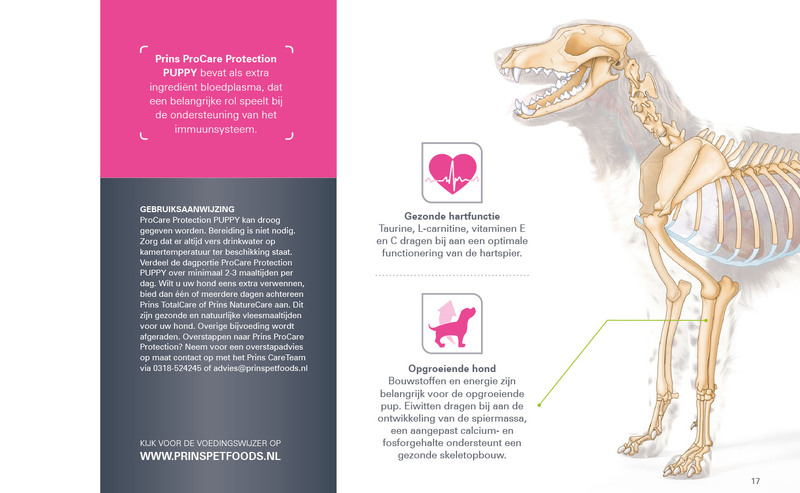 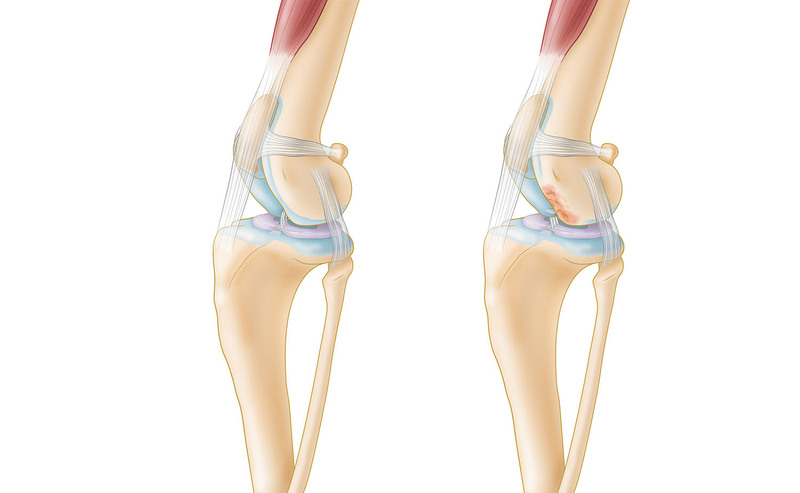 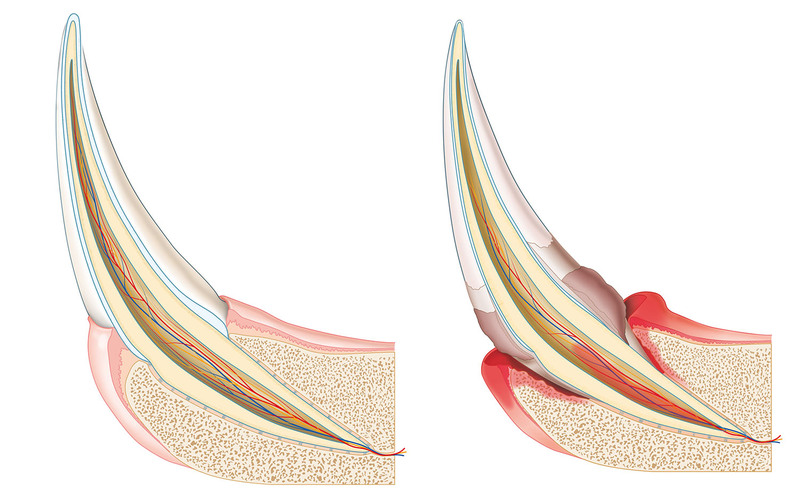 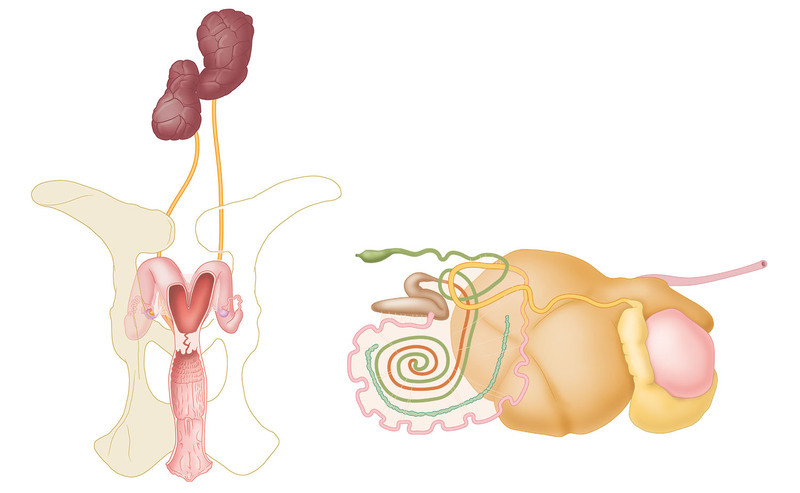 For Prins Petfoods I depicted the anatomy and pathology of the dog and cat. 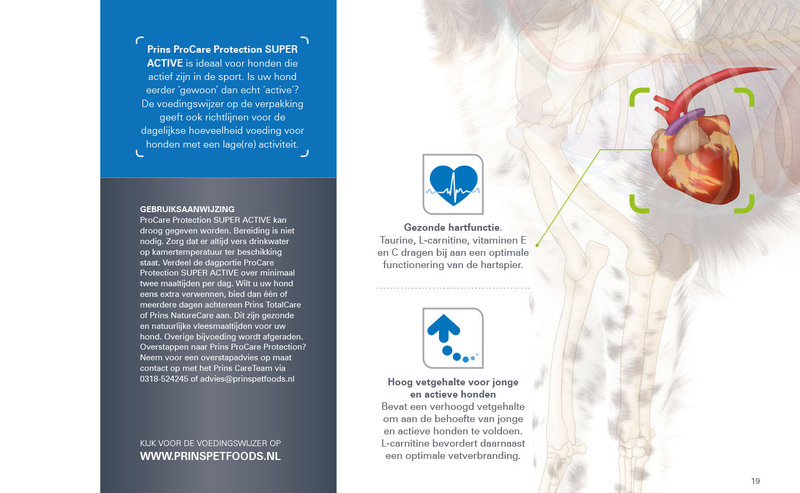 These images are used in posters, brochures, educational materials and digital communication.